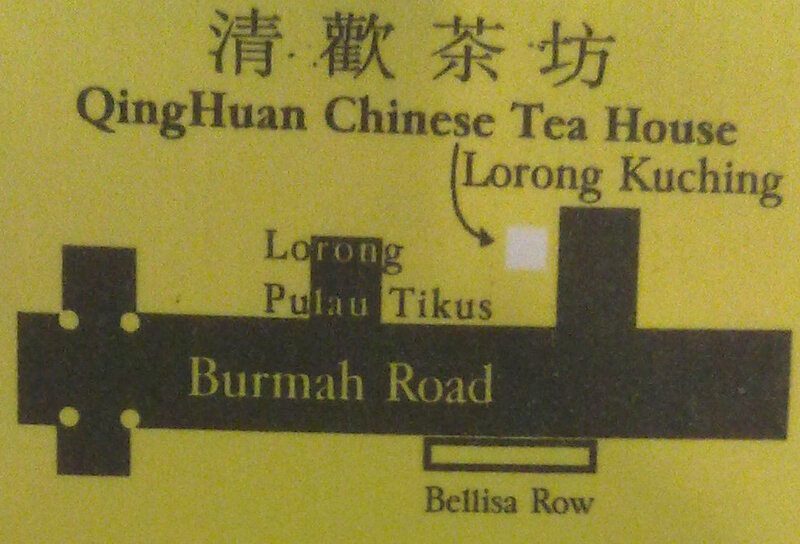 It's around the junction of Lengkok Berjaya and Lorong Kuching. 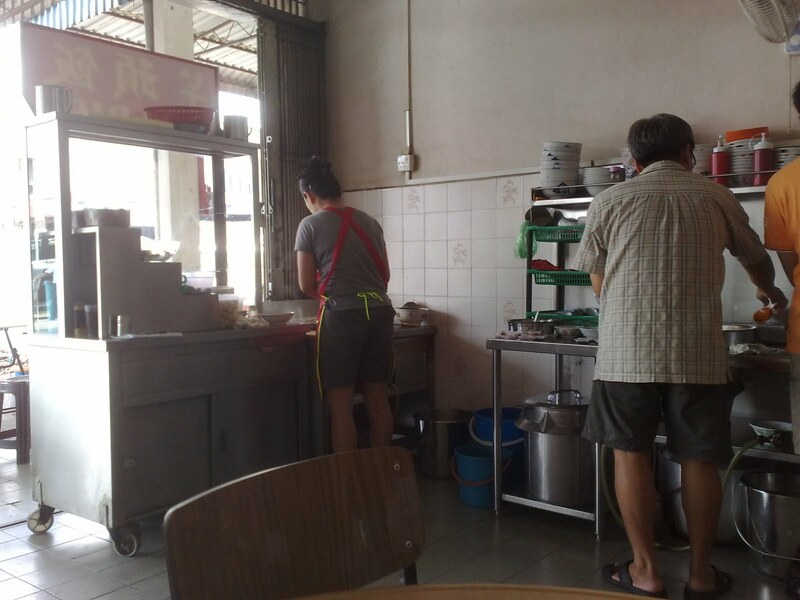 *Due to lack of manpower, we waited for about an hour before the dishes are served. 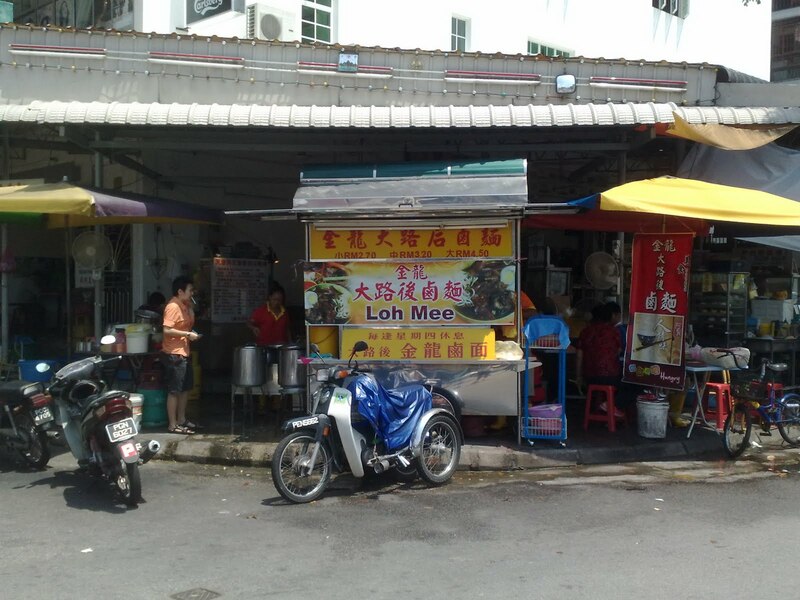 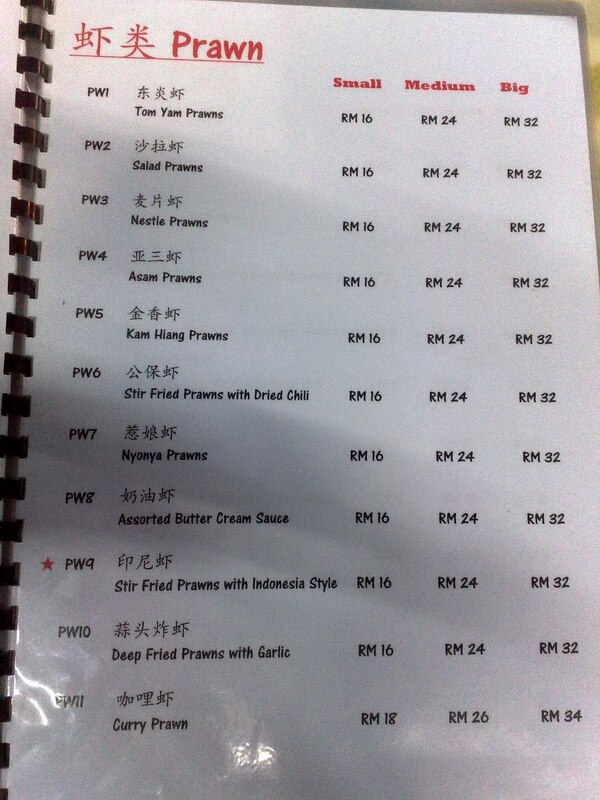 There's a famous Loh Mee 卤面 at Perak Road. Here's its location. 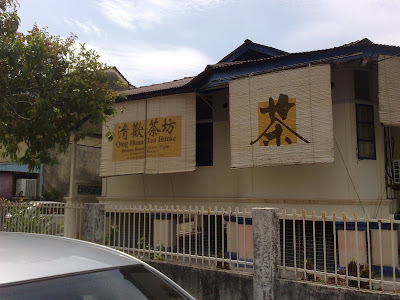 It's at the corner of the junction of Lintang Slim and Jalan Perak. 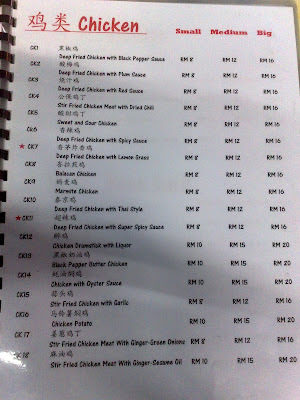 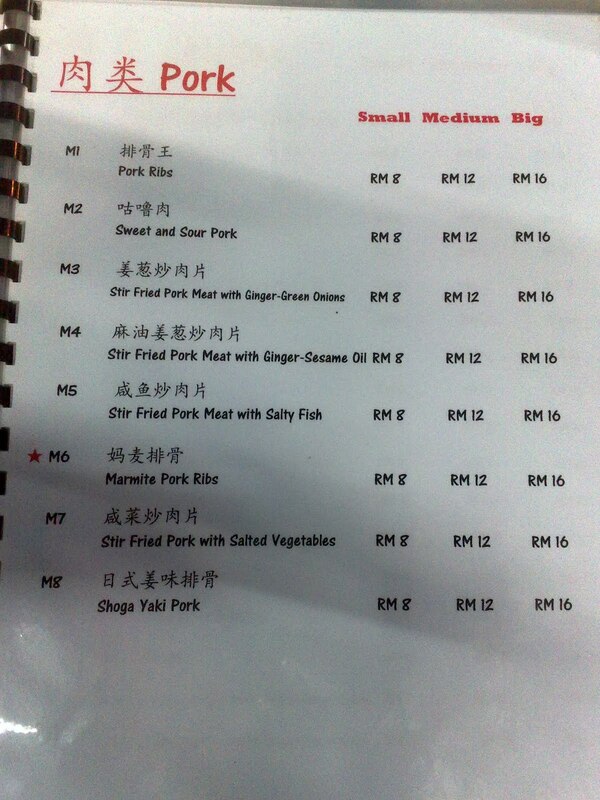 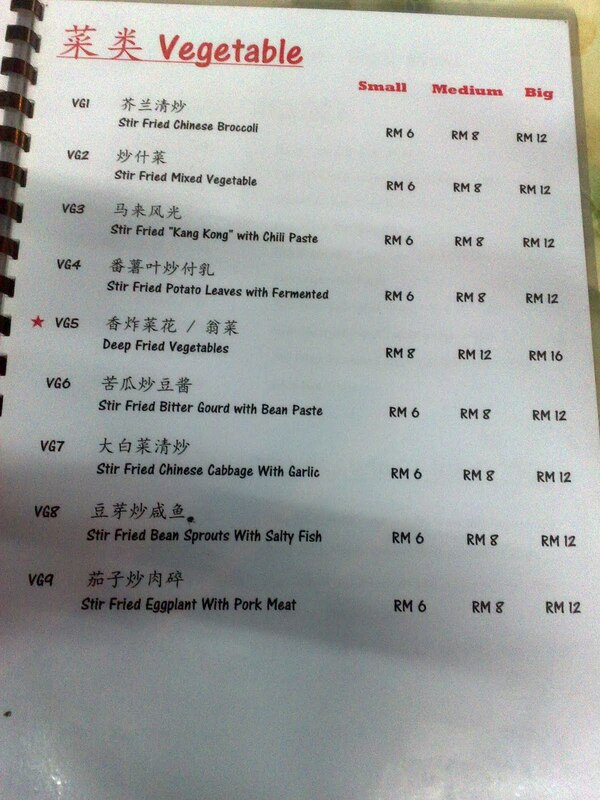 It comes with chicken paws, mushroom, pork strips, a half egg and also pork offal like intestines. You can request for one without those viscera. 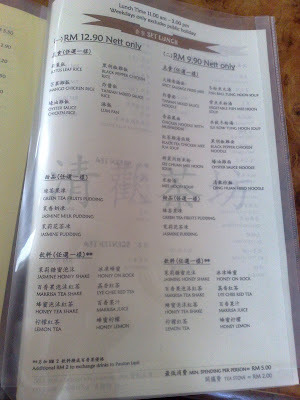 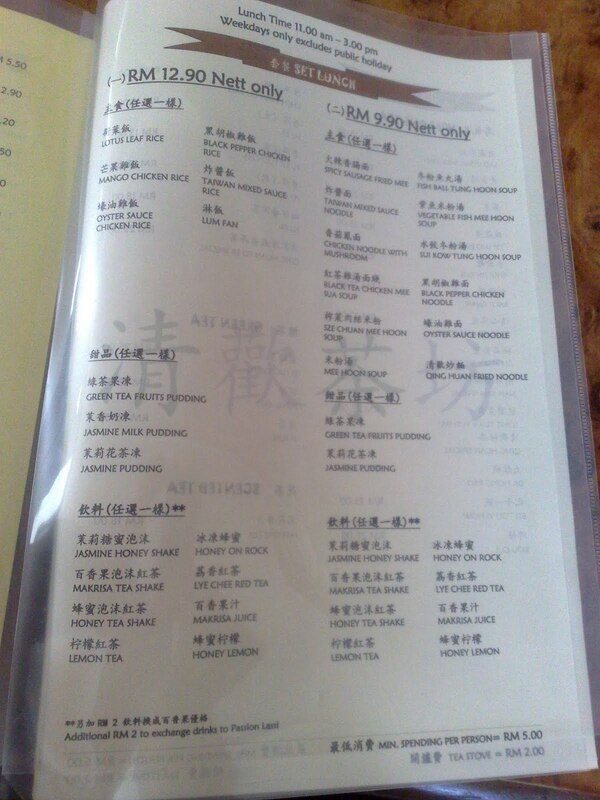 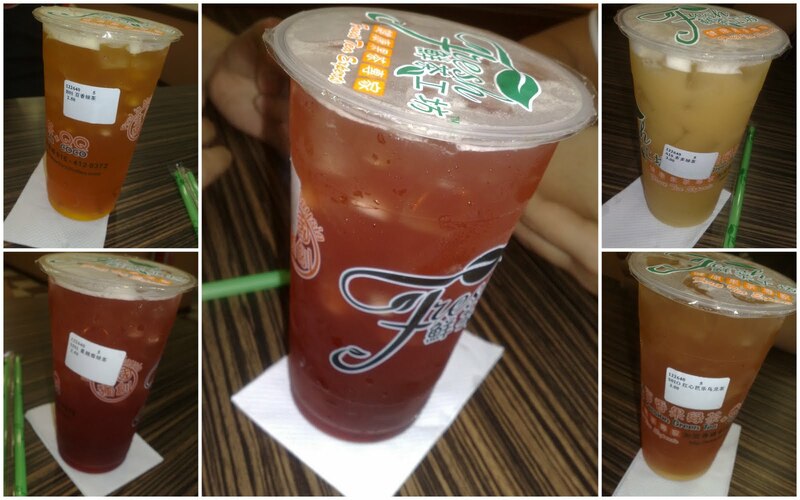 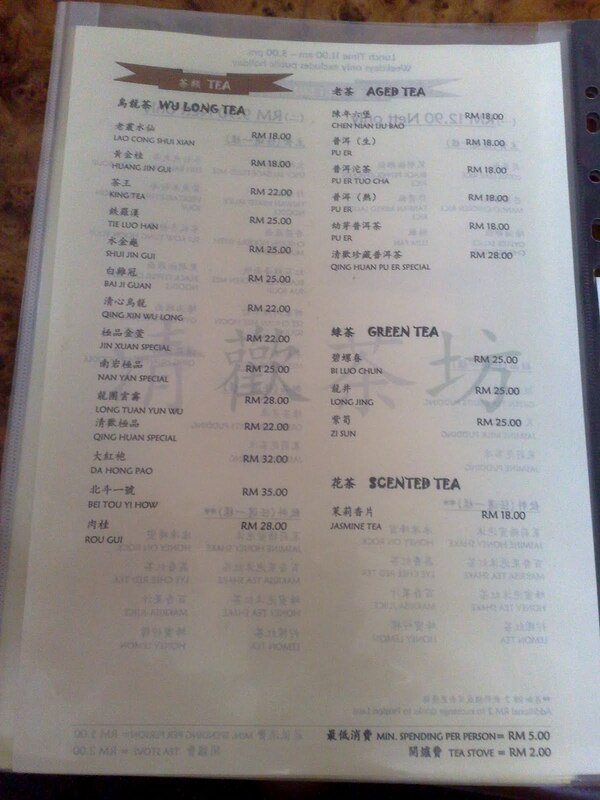 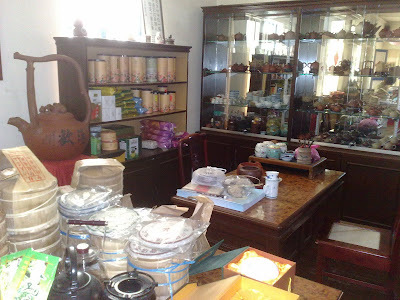 Taiwanese Fruit Tea Experts Fresh 鲜茶工坊 at Gat Lebuh Macallum. 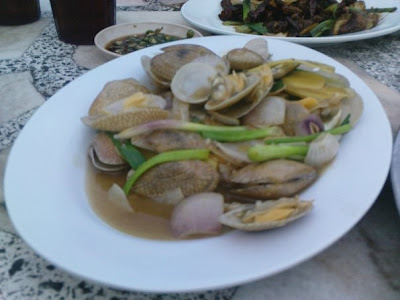 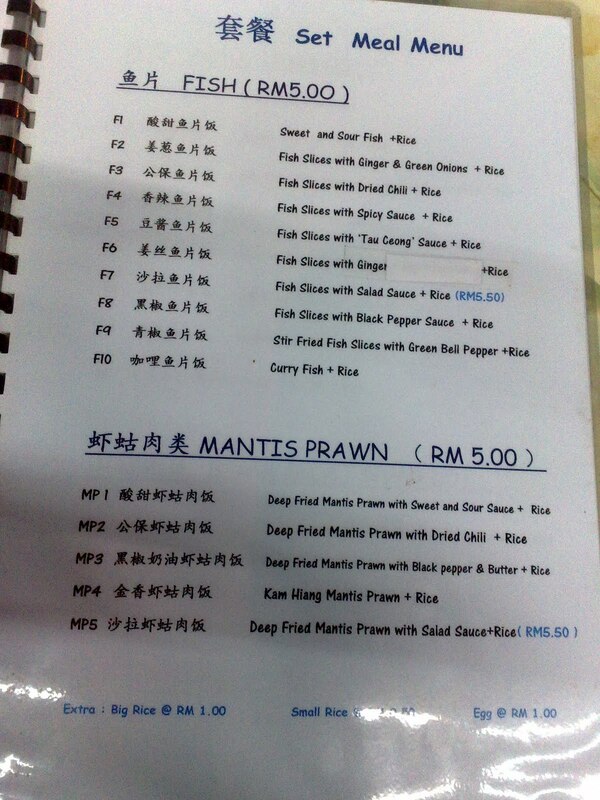 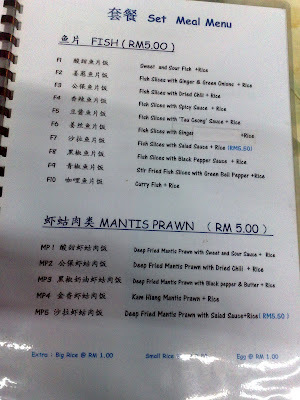 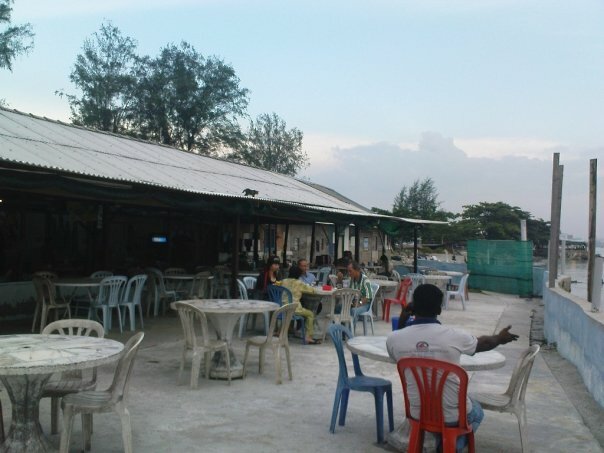 Pantai Bersih is also a place for seafood. 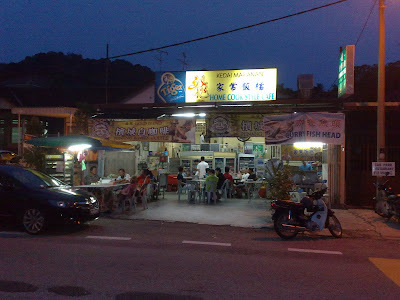 Bukit Mertajam is famous for yam rice. 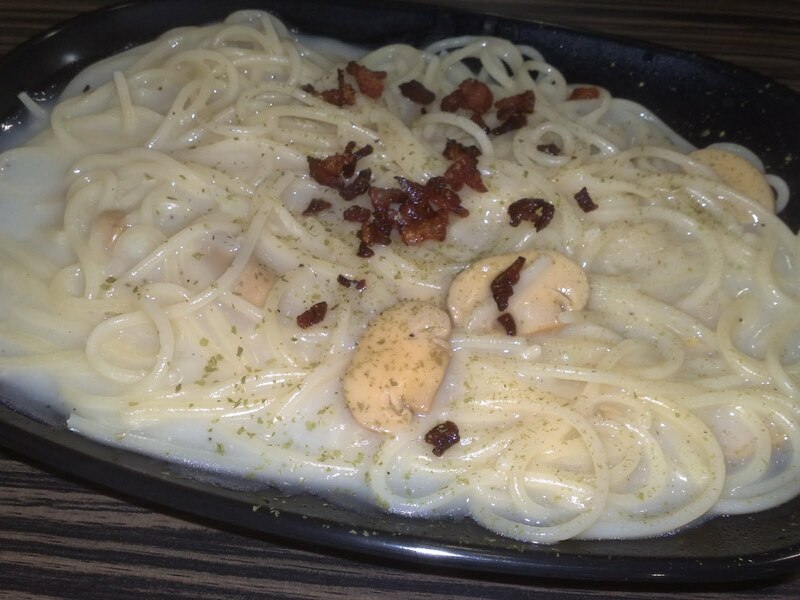 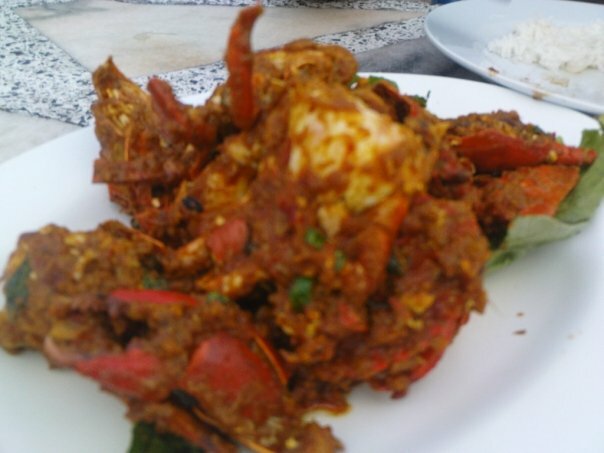 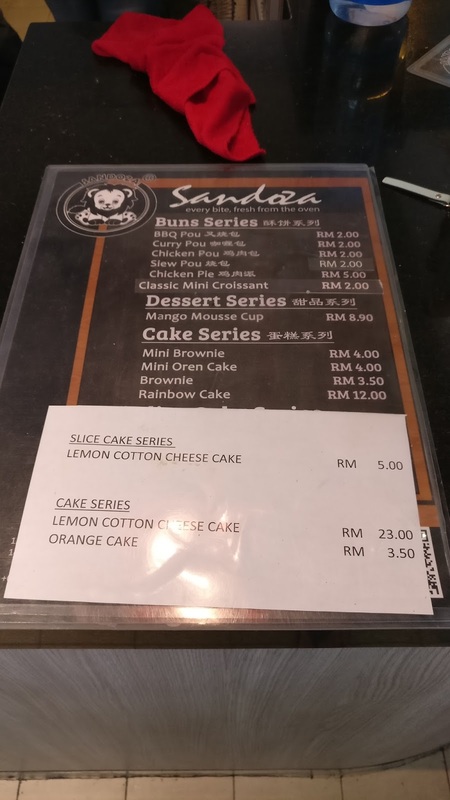 Sentosa Corner is one of the many places to try this!! 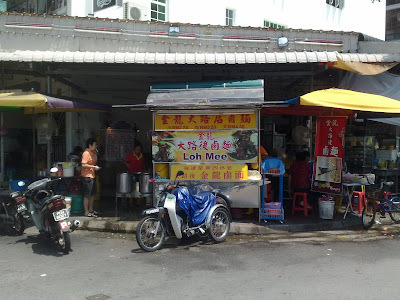 This is the yam rice stall. 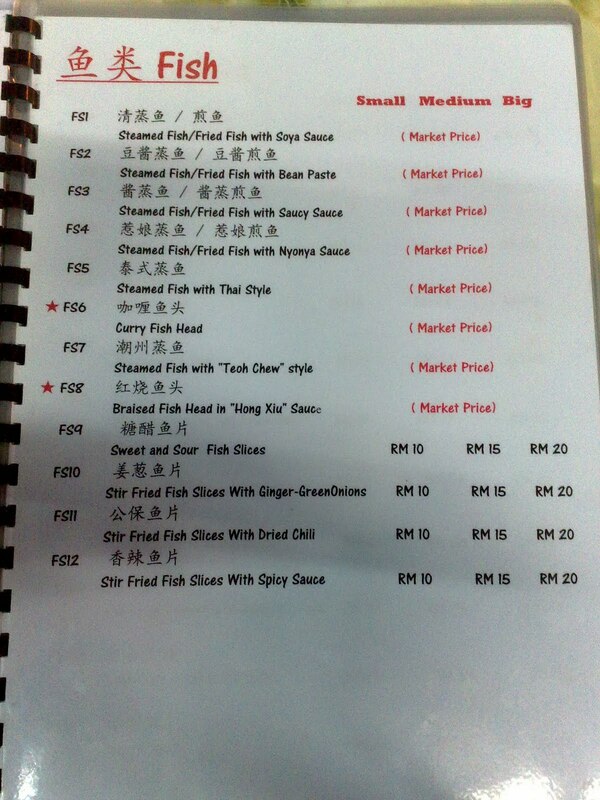 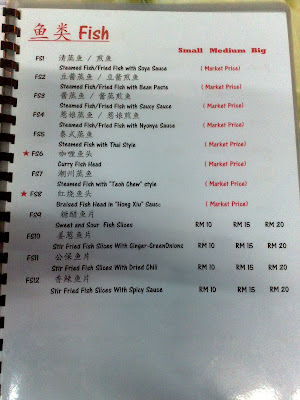 Sentosa Corner also has other stalls. One of them sells Jawa Mee. 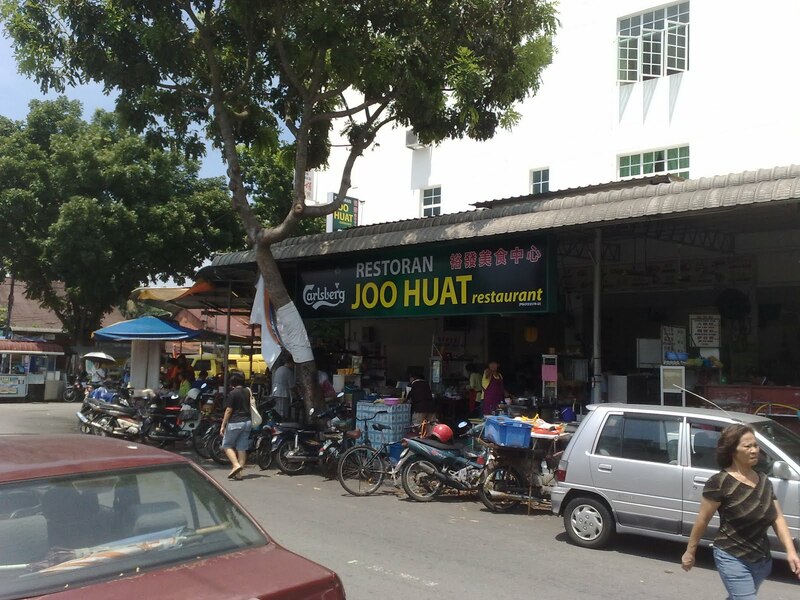 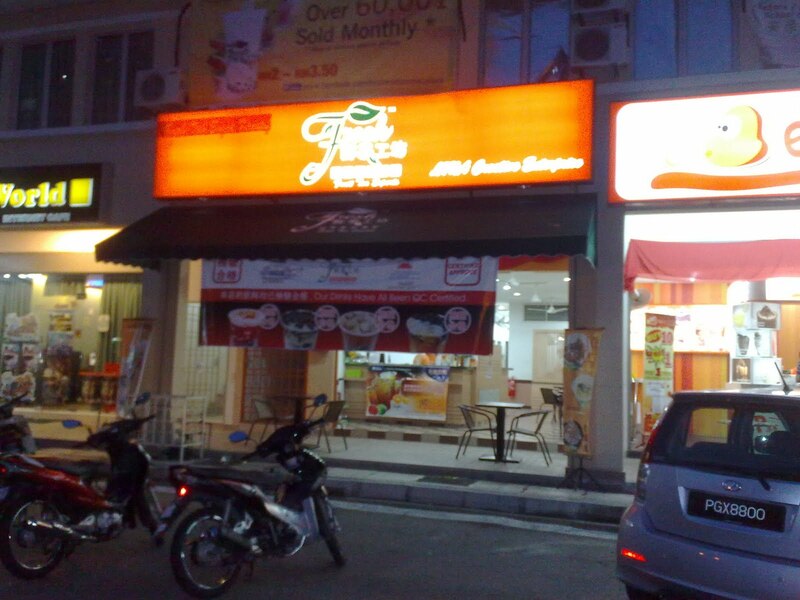 Wanna taste Bukit Mertajam's famous yam rice? 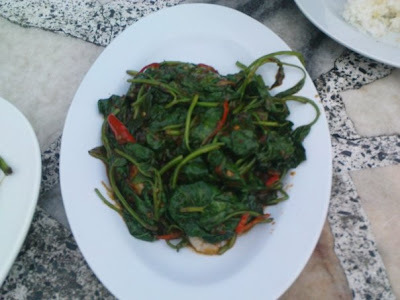 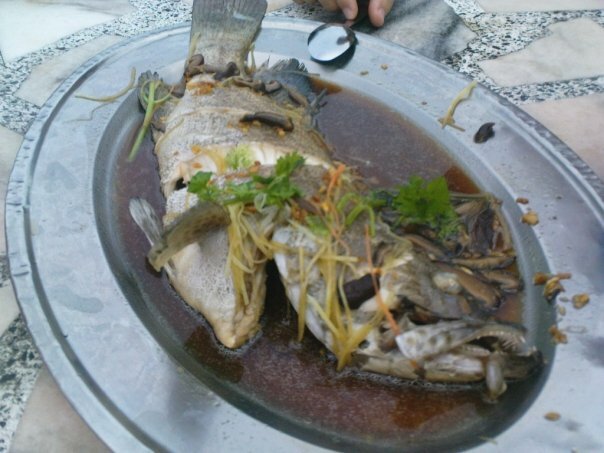 You can even taste it at Chai Leng Park. 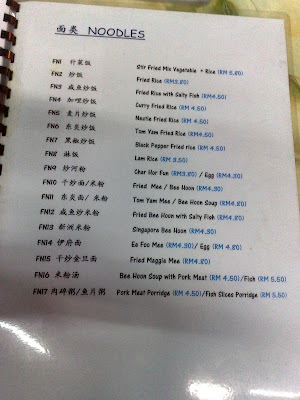 There are two shops selling yam rice and there are side by side. 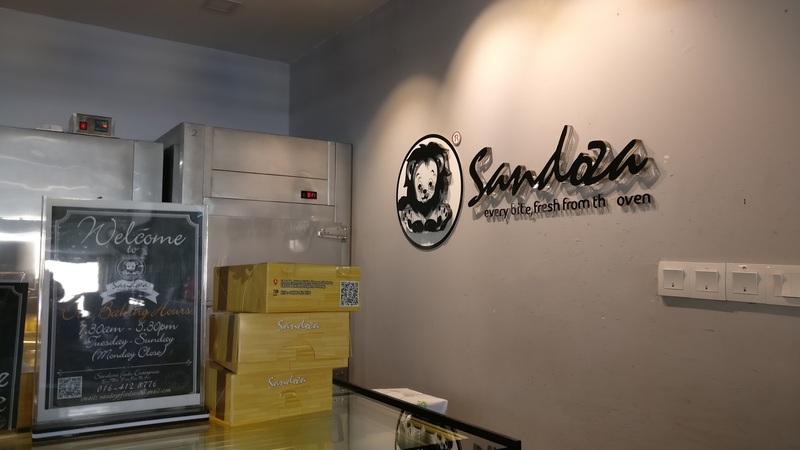 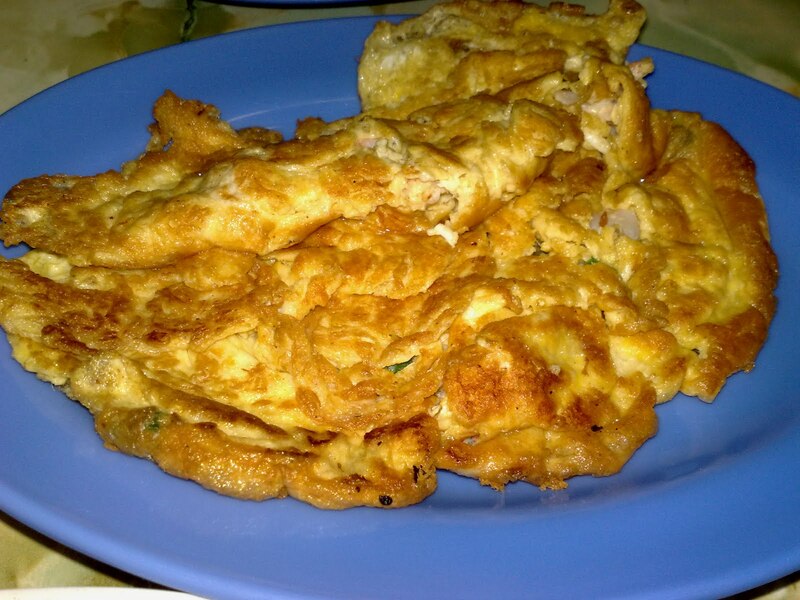 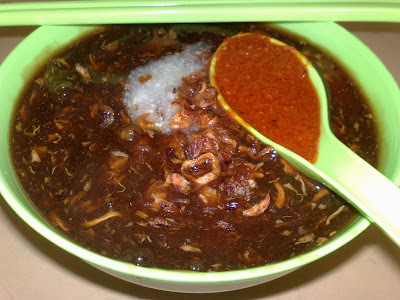 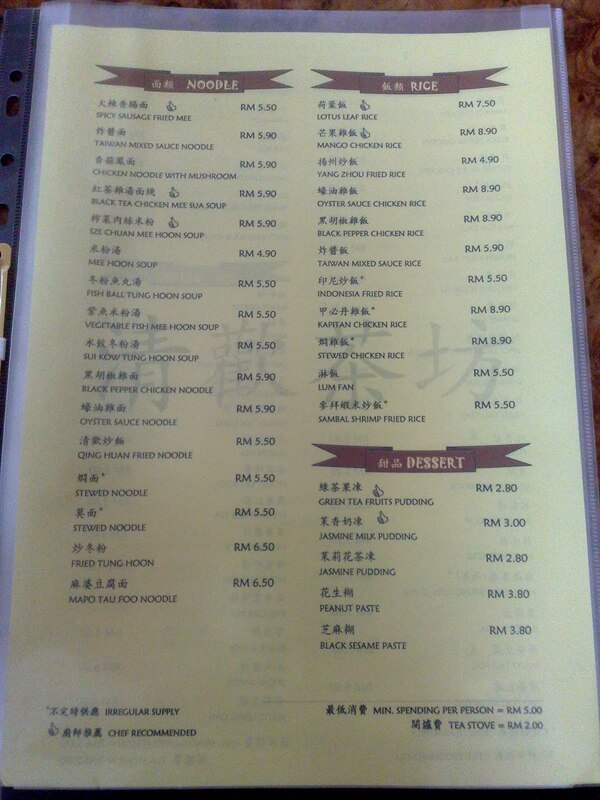 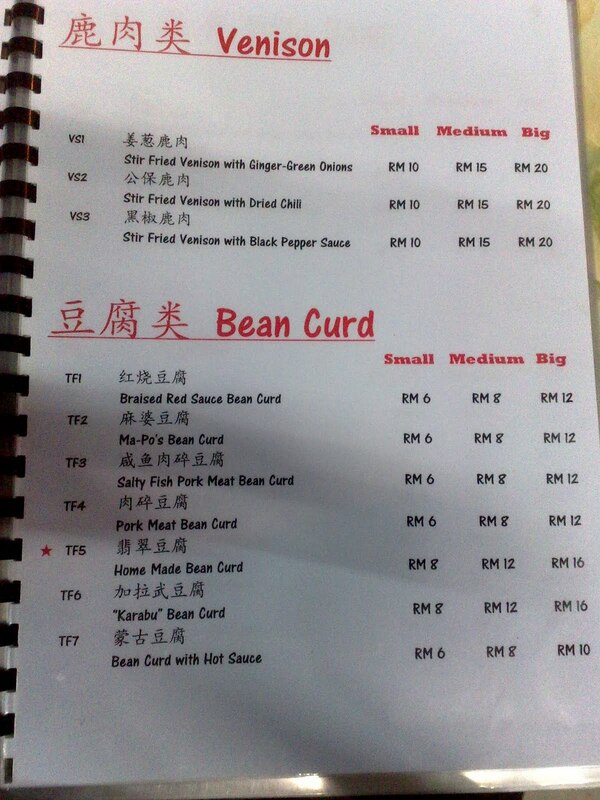 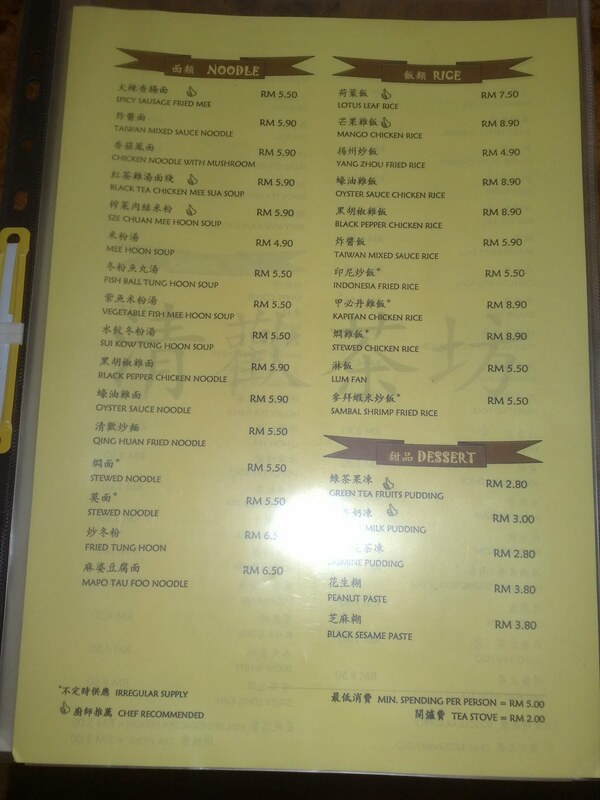 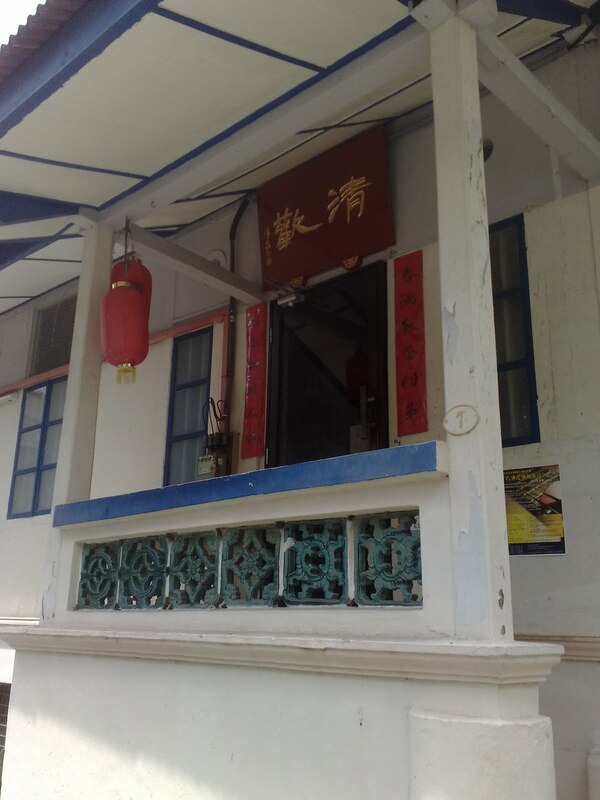 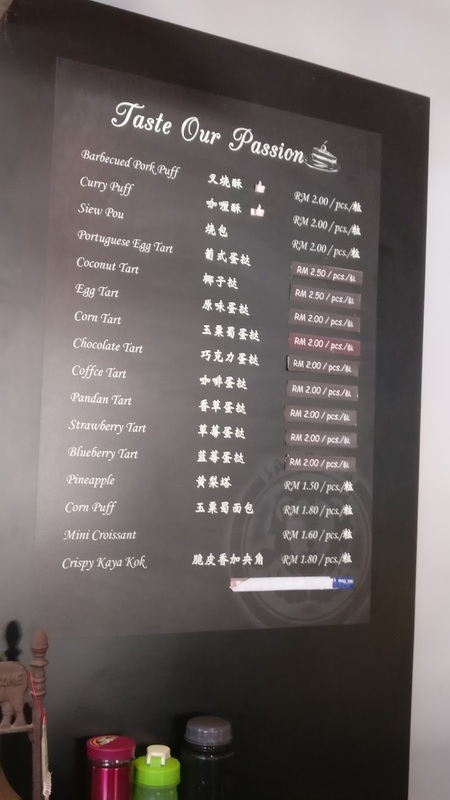 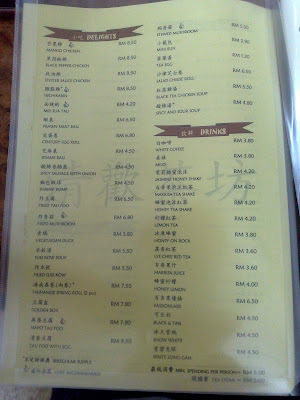 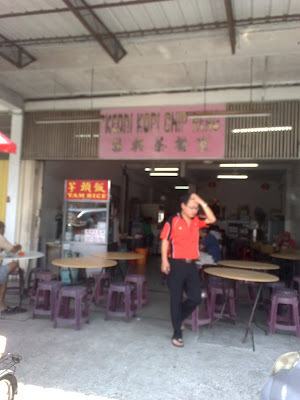 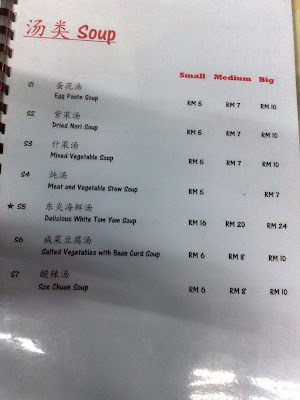 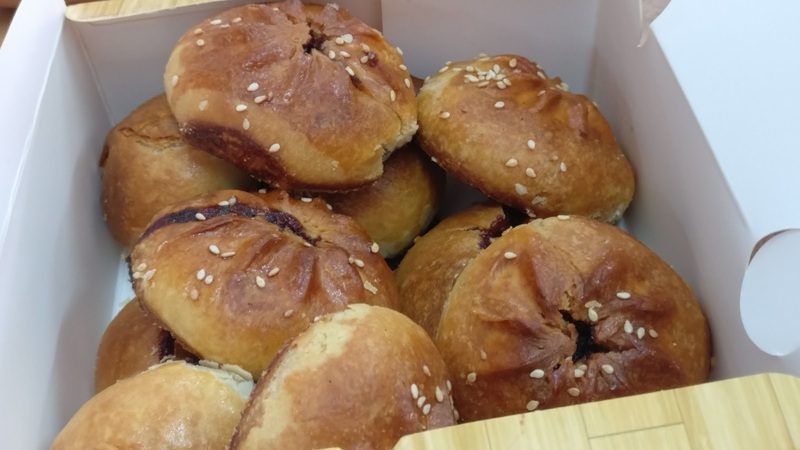 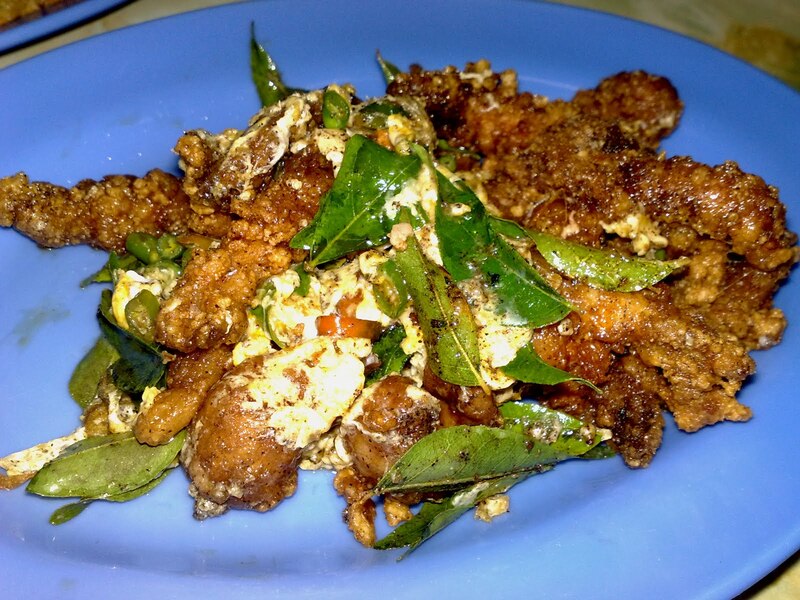 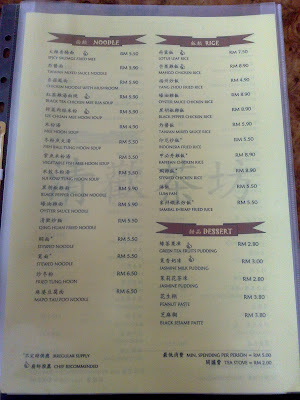 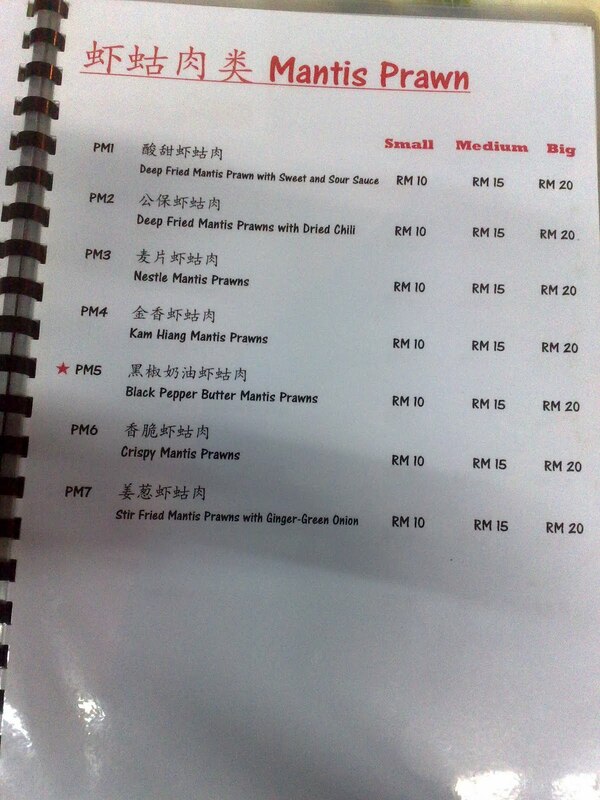 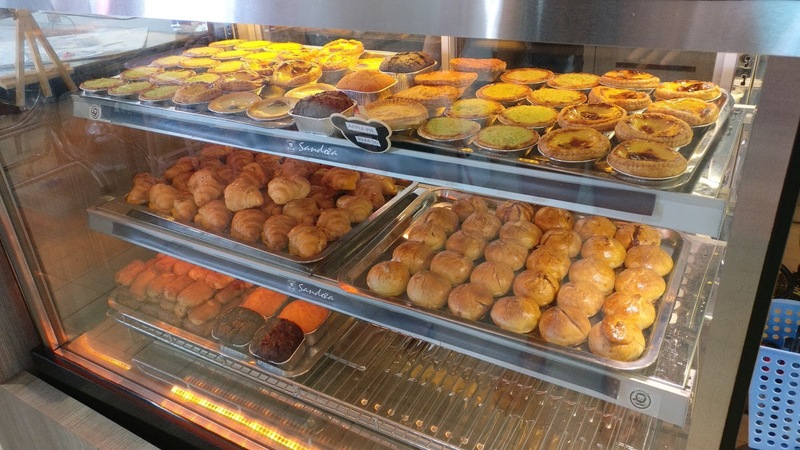 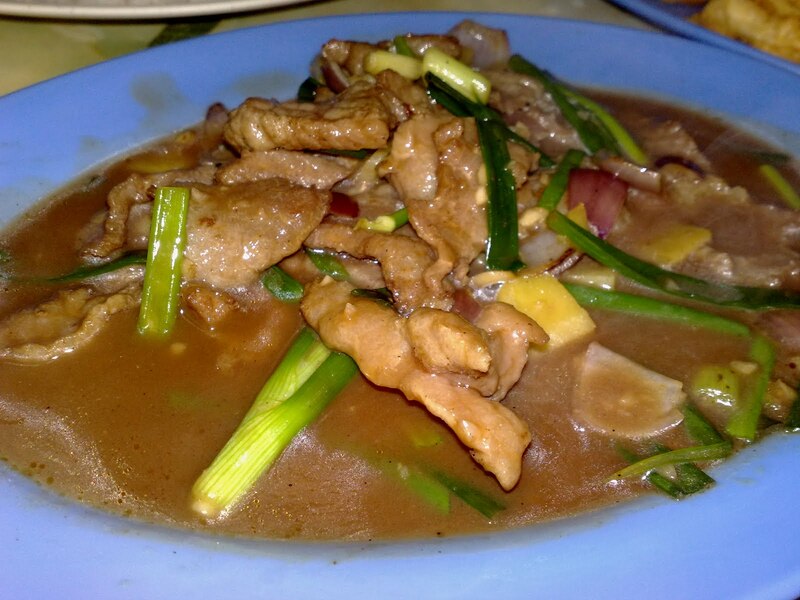 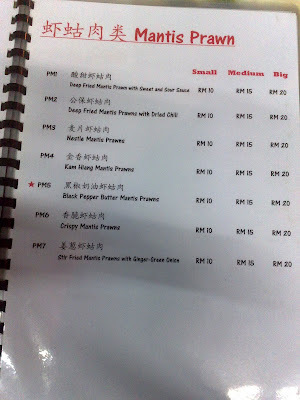 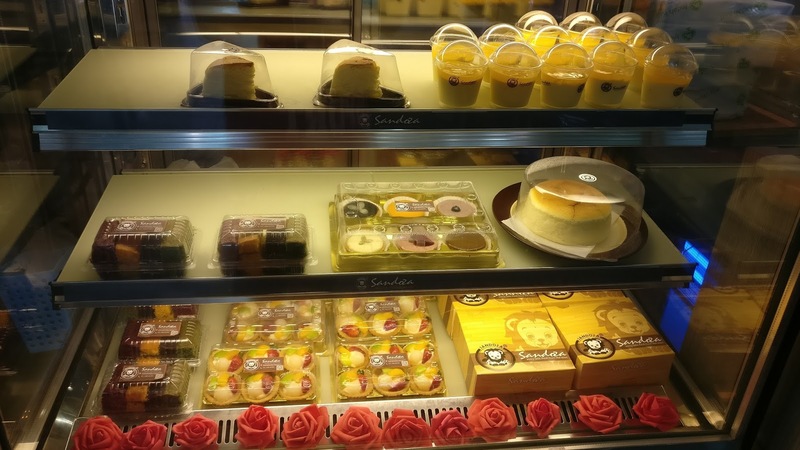 The one featured in this blog is Kedai Kopi Chip Heng. It's just opposite the Chai Leng Park wet market, somewhere around Chai Leng Park post office. 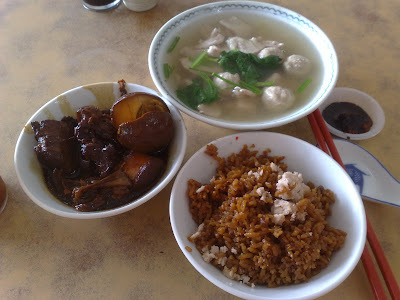 Yam Rice with a bowl or pork stew with meat balls and a bowl of 咸菜汤 salted vegetable soup. 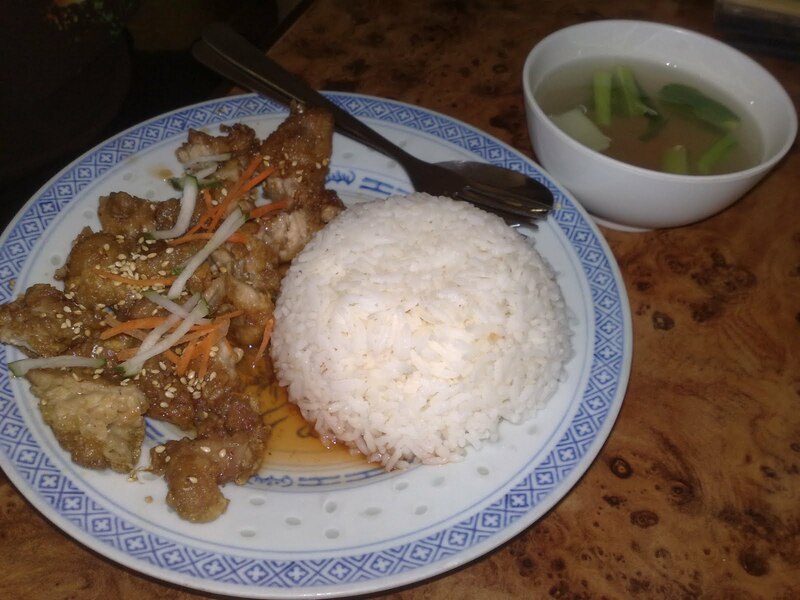 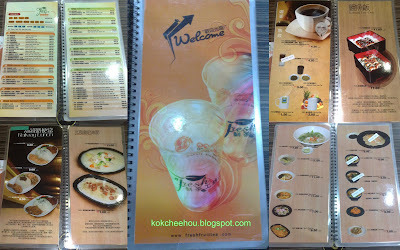 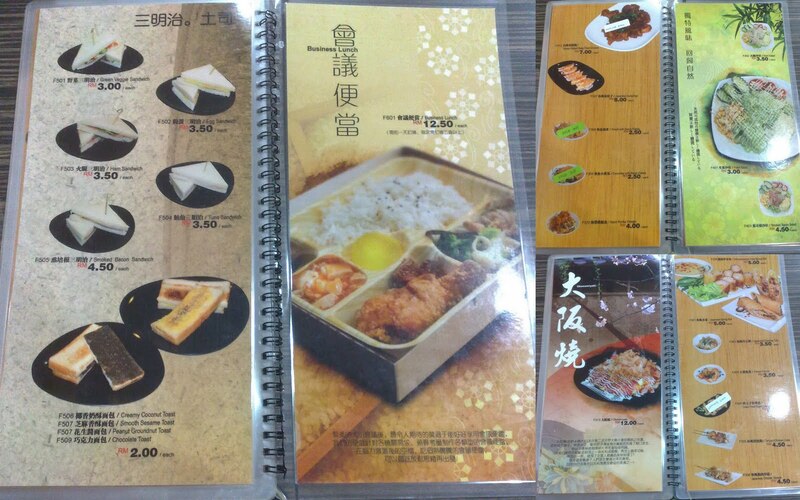 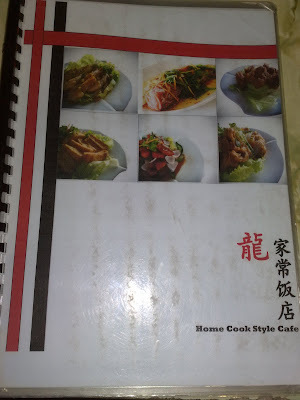 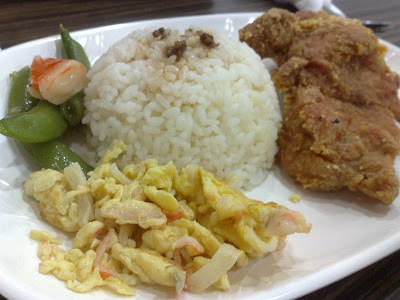 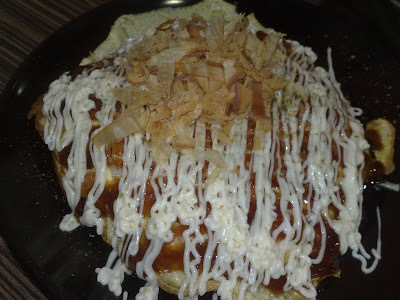 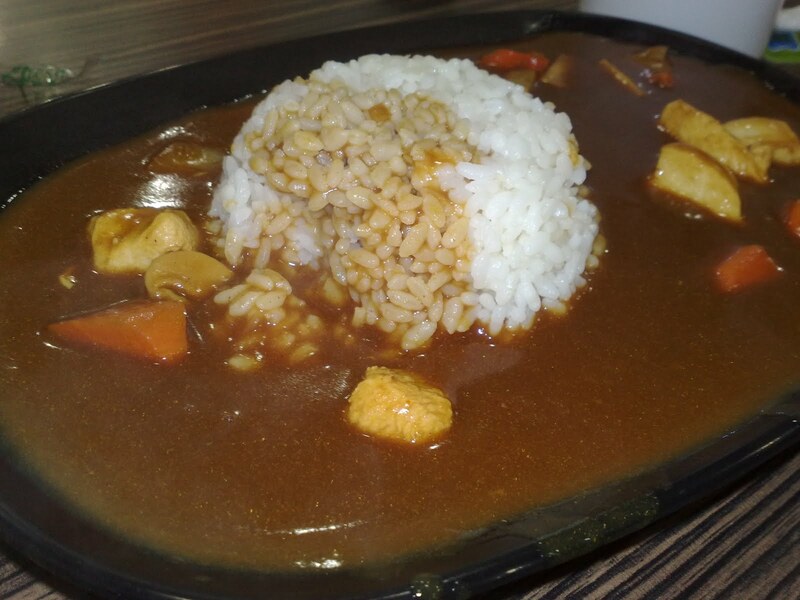 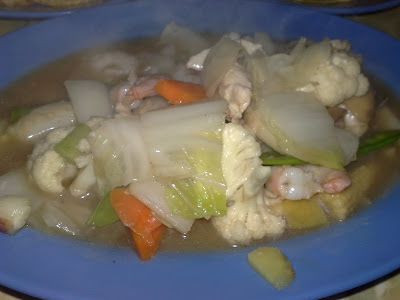 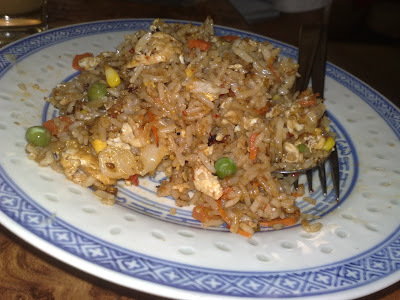 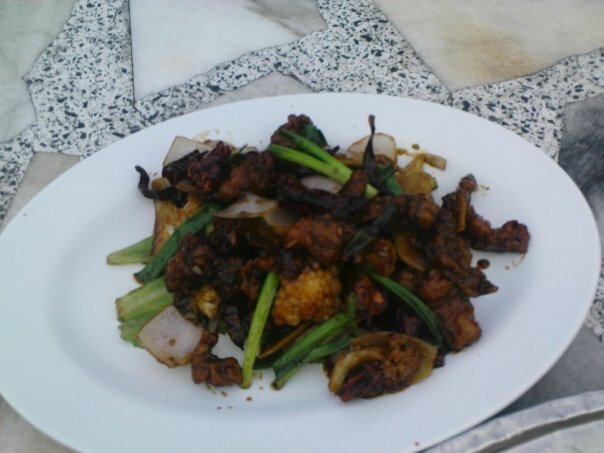 Home Cook Style Cafe serves typical Chinese Cuisine either 煮炒 or set meal at affordable price. 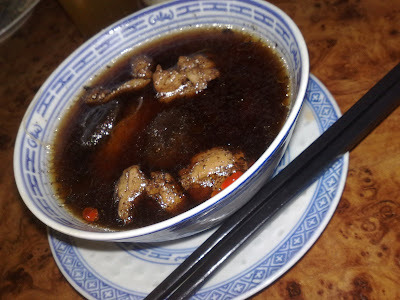 This was my first time tasting venison. 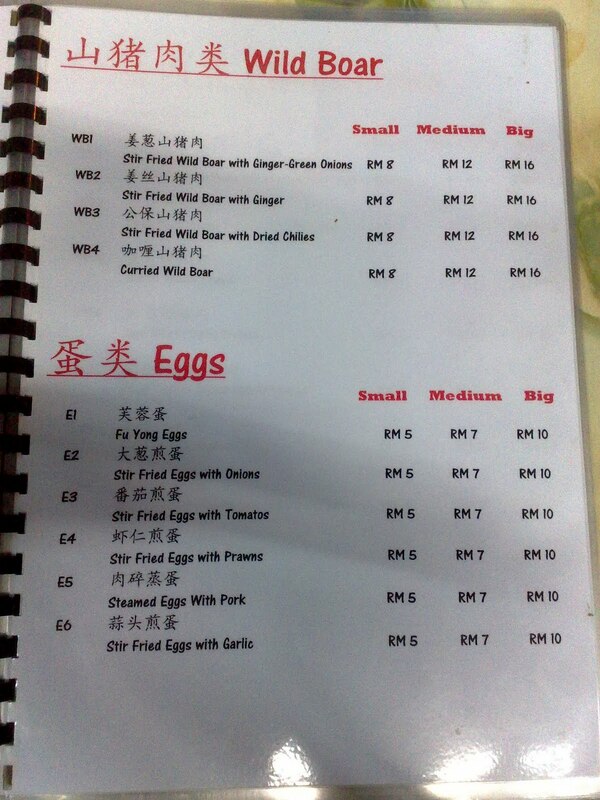 It's kinda hard to chew. 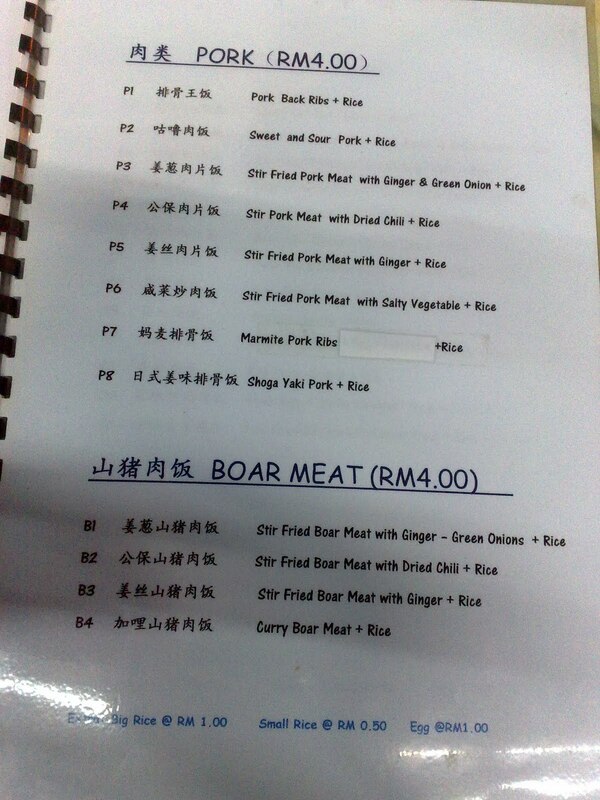 Haha!! 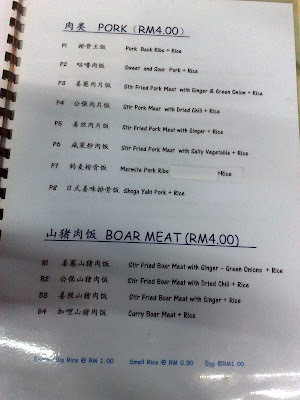 I rather take beef.